Officials joined the Environmental Protection Agency and the Chesapeake Bay Commission to sign a directive to increase technical assistance to farmers to help reduce pollutants from runoff in the Chesapeake Bay. BALTIMORE, Md. 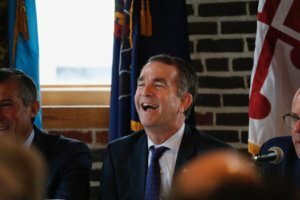 — Representatives from D.C., Maryland and Virginia, and four other states joined the Environmental Protection Agency and the Chesapeake Bay Commission in order to sign a directive to increase technical assistance to farmers, in hopes to help reduce pollutants from runoff in the Chesapeake Bay. 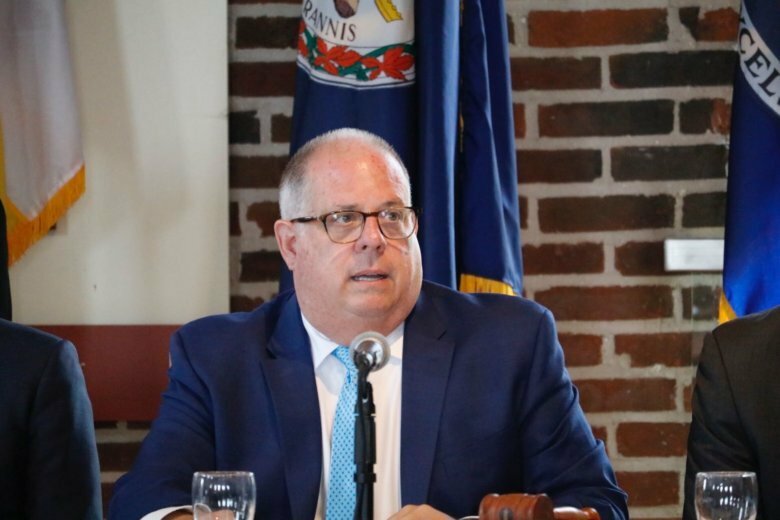 The Chesapeake Executive Council meeting Tuesday in Baltimore was preceded by sharp criticism of Pennsylvania — a member state — by Maryland Gov. Larry Hogan. Agricultural runoff from Pennsylvania’s 30,000 farms into the Susquehanna River is seen as a major contributor to the problems of the Chesapeake Bay. Pennsylvania’s environment Secretary Patrick McDonnell conceded at the meeting that the commonwealth had lagged in its efforts to cut runoff into the Susquehanna River. “We are clearly behind,” said McDonnell, who added that Pennsylvania is committed to doubling down to reach pollution reduction goals by 2025. Will Baker, with the Chesapeake Bay Foundation, said McDonnell’s statement was striking. “I’ve never heard that type of plain-spoken, direct admission from Pennsylvania that we heard today,” Baker said. He added that it was an important step in getting better compliance from Pennsylvania in pollution reduction. Though leaders from the Chesapeake Bay watershed emphasized cooperation, there was criticism lodged against Exelon Corporation, the owner of the Conowingo Dam, which was recently opened to deal with intense storms that led to catastrophic flooding in the region. Sediment reduction at the site of the Conowingo Dam has been on Maryland’s agenda, and there’s a lawsuit filed by the state to force compliance from Exelon. Exelon has stated that much of the pollution at the dam is generated further upriver and that the company should not be held responsible for that.